In contemporary society, passport checks at nation-state borders are accepted. But what if these checks were happening in our own home? 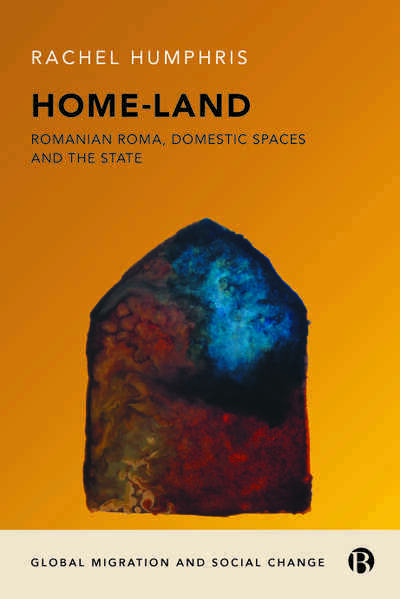 This book is the first intimate ethnography of these governing encounters in the home space between Romanian Roma migrants and local frontline workers. Focusing on how the nation-state is reproduced within the home, the book considers what it is like to have your legal status, your right to ‘belong’, judged from your everyday domestic life. This book is about the divide between state and family, home-land and home and what it means for the new rules of citizenship.